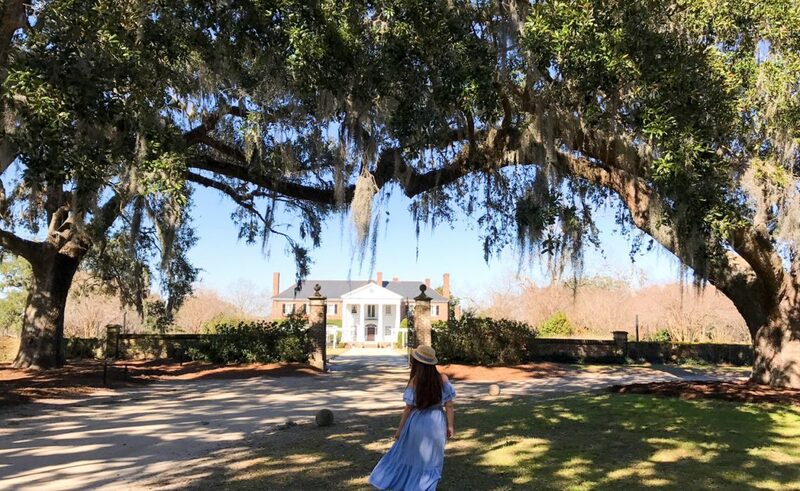 This past February, we made very last minute plans to visit Charleston, SC. Turns out it is the perfect destination for a weekend getaway and we fell in love with it! 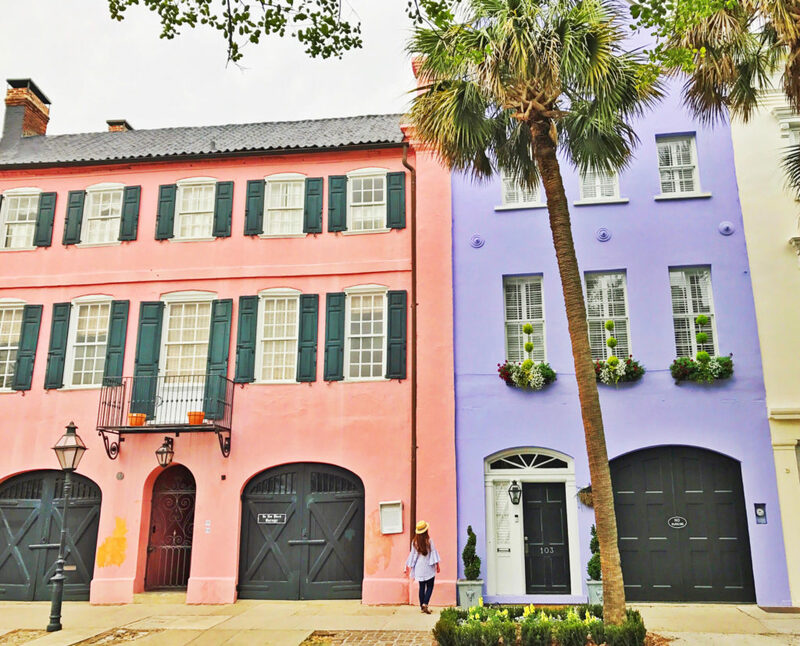 We spent 3 days in Charleston and it was the perfect amount of time for a first introduction to the city. 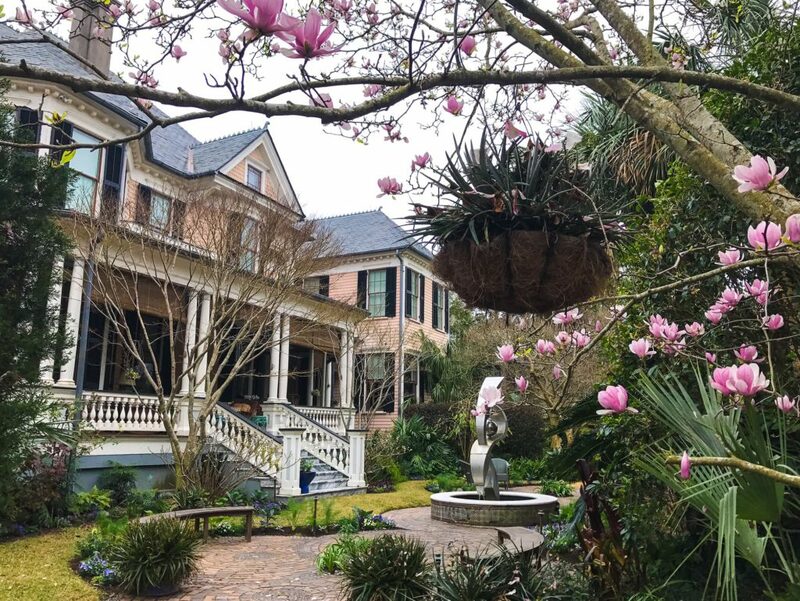 The city shines with the charm and authenticity of the Southern Low Country. 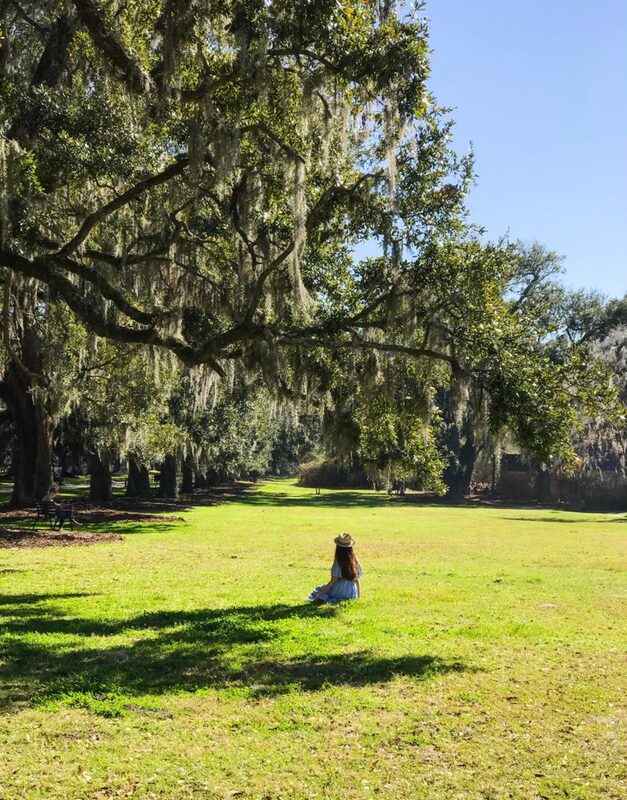 You will spend the day strolling under the shade of live oak trees and Spanish moss. 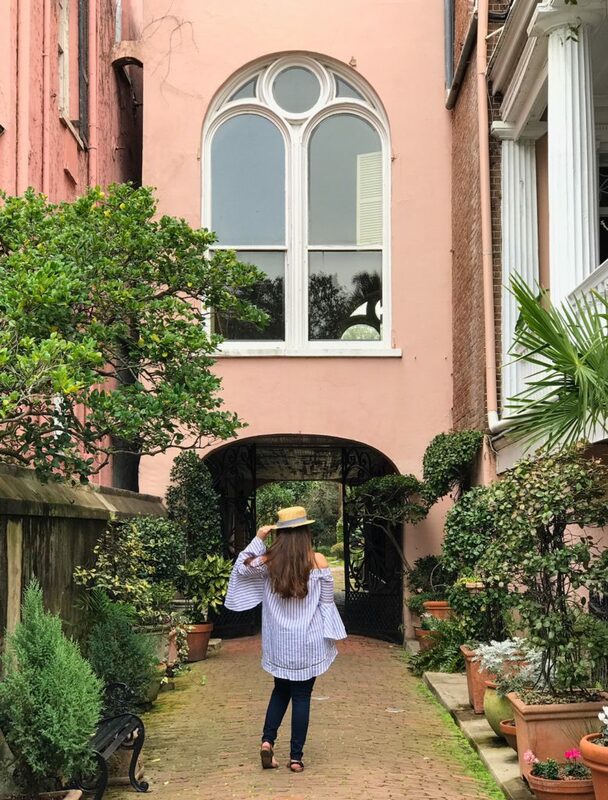 You will love getting lost in the French Quarter, while admiring gorgeous historic houses and exploring secret courtyards. 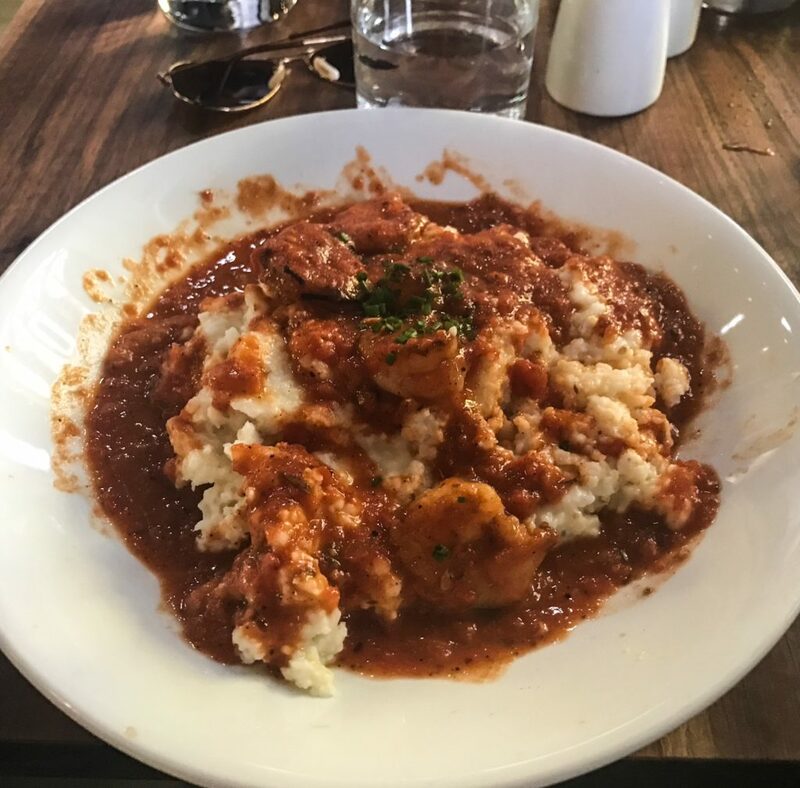 The restaurant scene is a foodie’s dream, from classic comfort food to innovative cuisine. 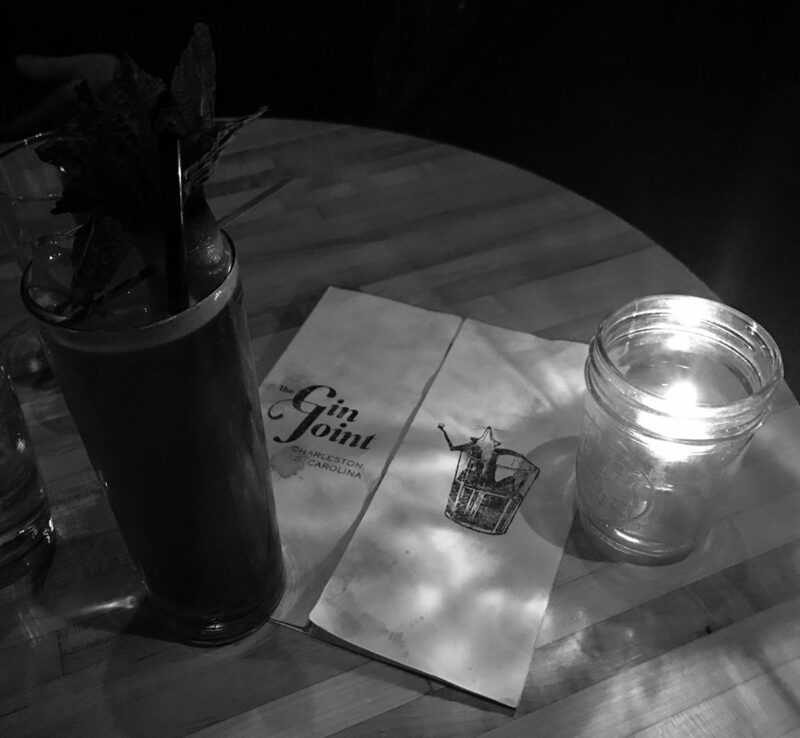 And if like me, you enjoy a nice cocktail (or three), Charleston never disappoints. 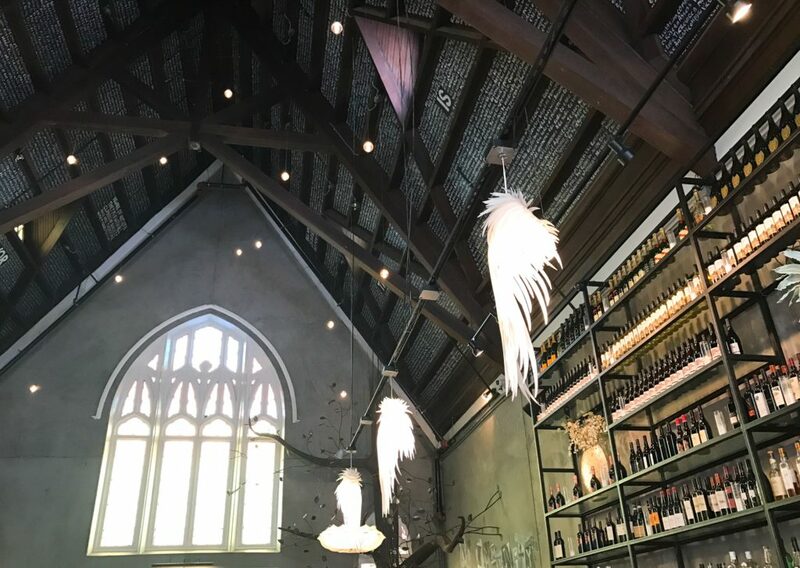 Whether you’re into fancy libations or craft beer, the city has something for everyone. 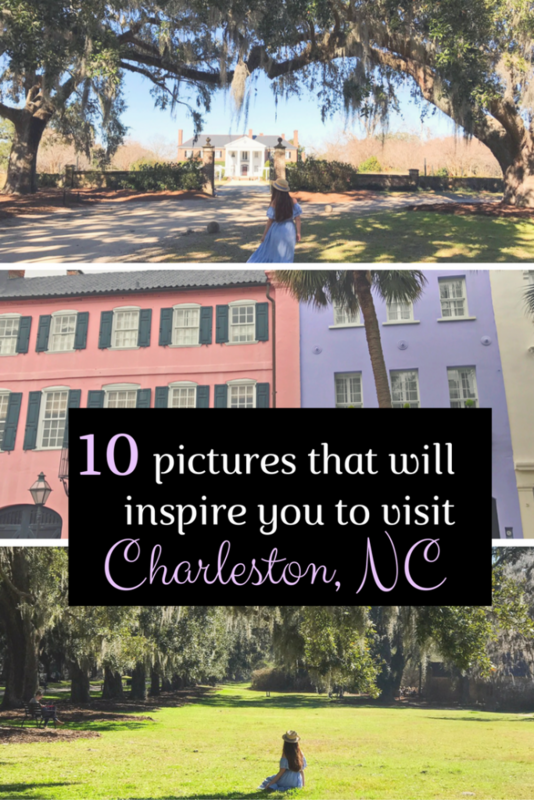 If I haven’t convinced you to book a ticket yet, here are 10 photos that will inspire you to visit Charleston. 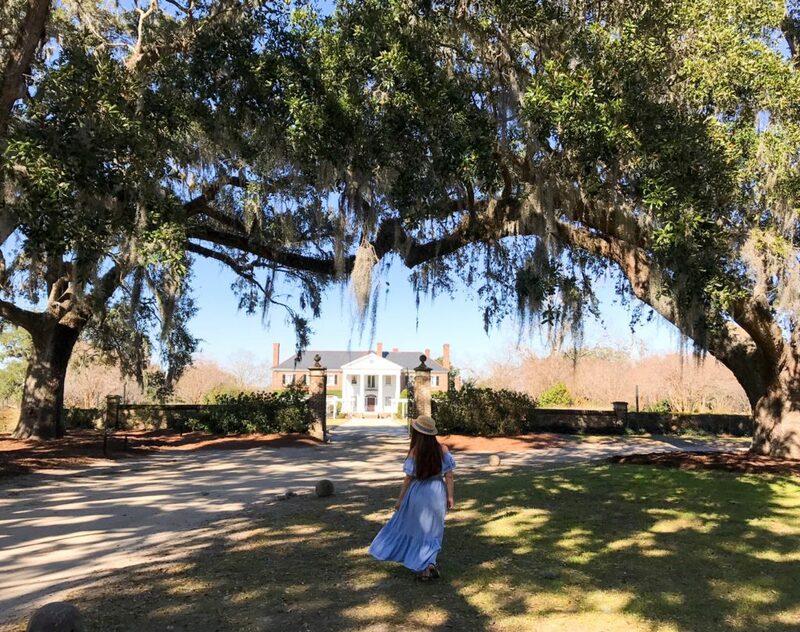 If you are coming to Charleston for the weekend, consider staying right outside of the city in Mount Pleasant. It’s a $6/$7 Uber ride from across the bridge, and accommodation is much more affordable than the Historic District. 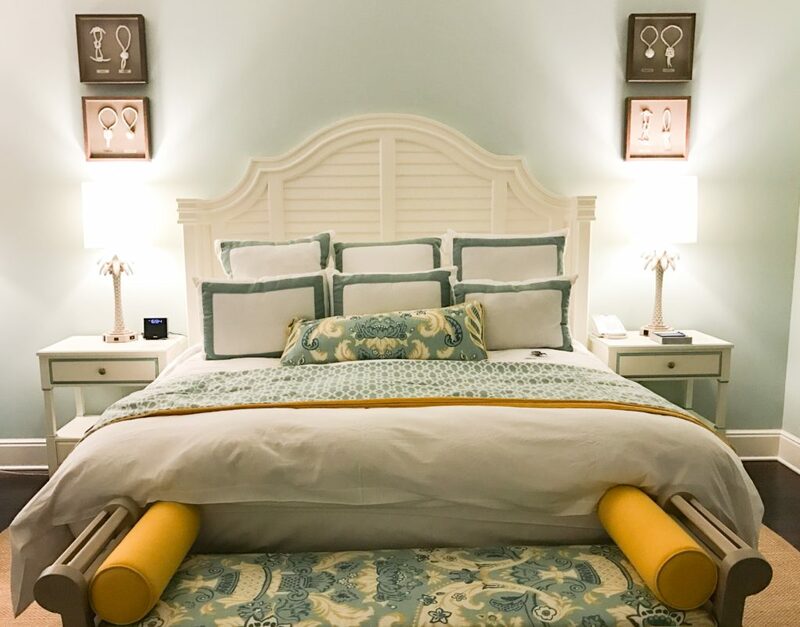 We stayed at The Beach Club, which is a brand new property in Mount Pleasant that I would highly recommend. 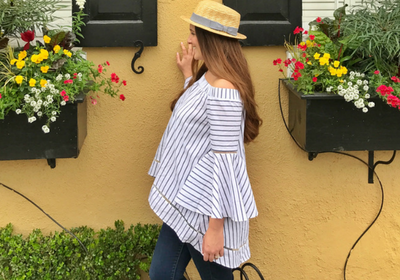 The outfits featured in this post can be purchased from Amazon: SheIn Women’s Off The Shoulder Bell Sleeve Striped Blouse and The Baby Blue Peasant Ruffle Maxi Long Dress .